Enrollment for ICF Adult & Youth-Led Tutoring is now open for year 2018 – 2019. We welcome all prospective parents to visit our tutoring center, so you can receive information about our tutoring program, meet our tutors, and register for the tutoring & homework help program. Our goal is to provide you with all the information necessary to make an informed decision about your child’s future education. Public Speaking (4 months course) – $300 or $75/month. Above tuition fees is for one class per week, but if you enroll for more than one class we give additional discount. 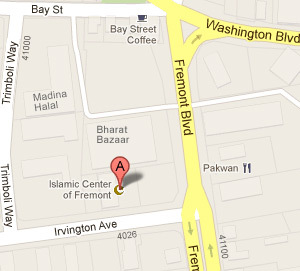 All tutoring classes are held at Masjid Zakariya, located at 42412 Albrae street, Fremont CA 94538. Anyone interested in tutoring or volunteering in this program, please contact us at above email address.